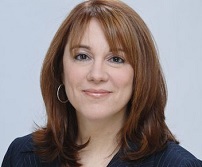 As a NY divorce lawyer who specializes in mediation services, Donna works with couples who seek an uncontested divorce. Through mediation, they reach agreements about custody, alimony, and other key issues. Most importantly, mediation creates a better outcome than relying on a court to determine what is best, and results in a healthier outcome for couples and if children are involved, for them as well.